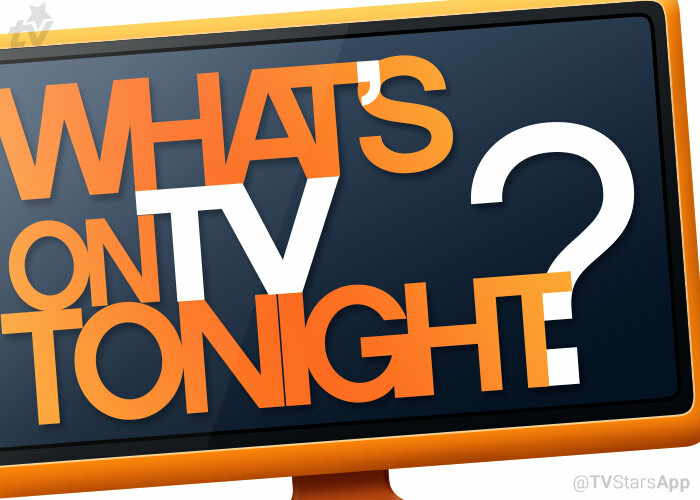 There’s not much on television tonight but there are TV shows worth checking out? Curious as to what they are? So are we. Okay so we got like, two new shows on tonight. The quarterfinals come to a close tonight when the final 5 acts are chosen to move onto the semifinals. Molly is determined to find her baby once she discovers that the ISEA has kept it alive while John struggles to keep up with Ethan’s rapid and unexpected development. 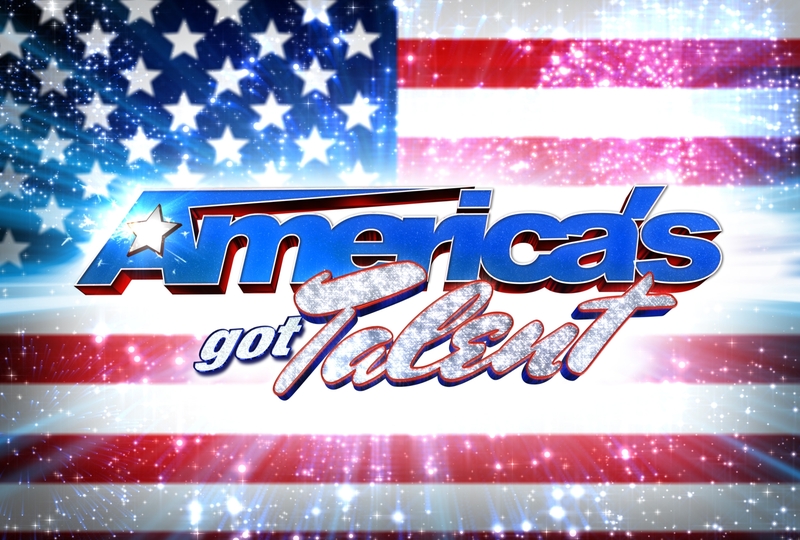 This entry was posted in Previews and tagged AGT, America's Got Talent, Extant by tvstarsapp. Bookmark the permalink.